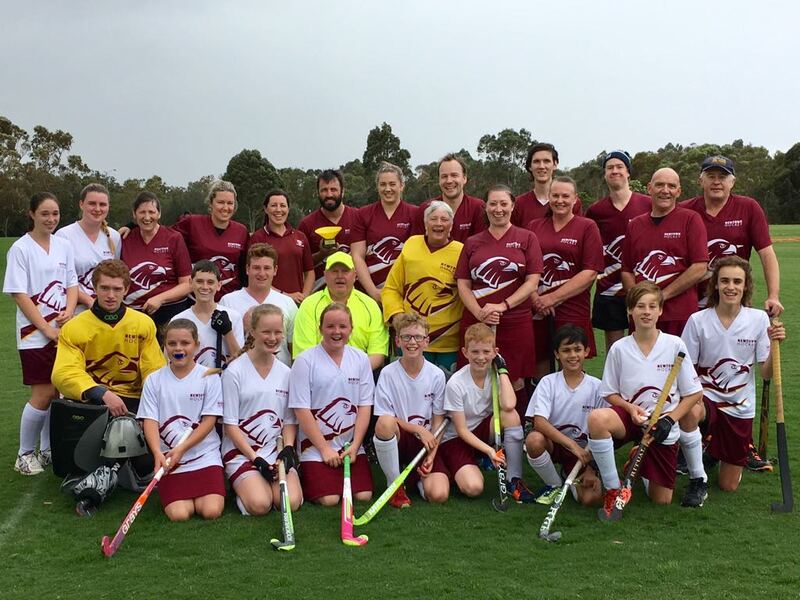 Play Hockey With Us - Newtown City Hockey Club Inc. 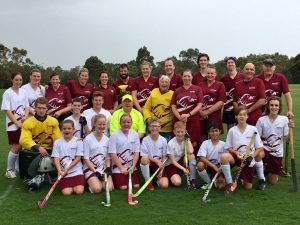 Tagged boys, children, Come and Try, families, family, female, friendship, Geelong, girls, hockey, hockey season, Hook In 2 Hockey, junior, junior hockey, men, newtown, newtown hockey, play hockey, women. Bookmark the permalink.